"We have stopped for a moment to encounter each other, to meet, to love, to share. This is a precious moment, but it is transient. It is a little parenthesis in eternity. If we share with caring, lightheartedness, and love, we will create abundance and joy for each other. And then this moment will have been worthwhile. - Deepak Chopra "
Communities, families and health care personnel need to be aware of preventative measures and early warning signs of cancer in both adults and children. With early detection most of the common cancers in Zimbabwe are treatable. The Harare Cancer Association has since embarked on an awareness program on the early detection and knowing the warning signs of cancer to doctors’ monthly meetings, health professionals clubs, churches, schools cooperates and the community at large. The Harare Cancer Association has a well stocked library with a qualified librarian on site who helps patients, families and other health care personnel to find books or articles on particular cancers. The resource center is helping patients and families to learn more about their cancers and other issues related to diagnosis and treatment of cancer. They can get books written by cancer survivors and these books can motivate them and give them tips on how to cope with a cancer diagnosis and treatment. Cancer patients and their families suffer emotional stress during diagnosis and treatment. The emotional stress continues when they loose part of their body following surgery or loose their hair during cancer treatment. The patients are hospitalized, reside miles away from home and families and or travel long journeys coming to central hospitals for cancer treatment. The Harare Cancer Association will continue to provide social and emotional support to patients, parents and their families. Information on breast care and breast self examination is provided and free breast physical examinations are carried out by appointment or walk-ins. 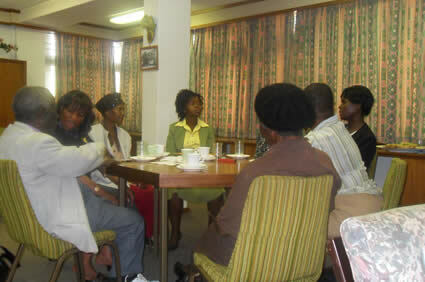 Fitting of breast prosthesis and facilitating cancer support groups is encouraged. Support groups play an important role in the lives of newly diagnosed cancer patients and those living with the disease. Trained volunteers many of them surviving cancer patients are trained to give newly diagnosed cancer patients hope, encouragement and support. 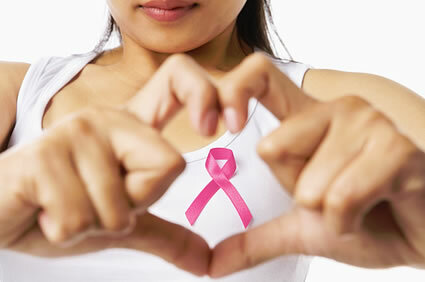 Diet is a major factor in reducing the risk of cancer and in the recovery of cancer patients. Basic guidelines on diet are given to individual patients and their families. The composition of the diet is also important, for example consumption of fruits and vegetables have been shown to reduce the risk of some cancers.